Will freight rates continue to rise? How will federal regulations affect the industry in 2019? Will capacity continue to be tight due to the driver shortage? 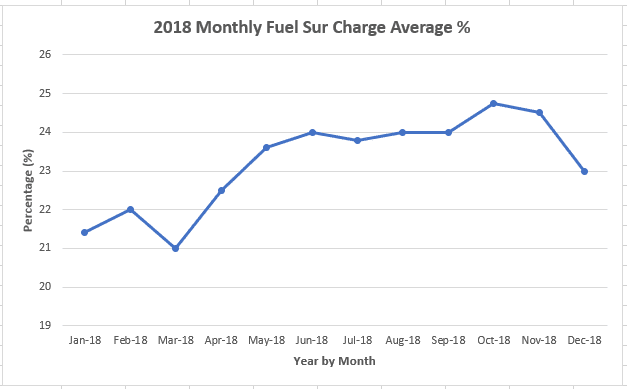 Will the recent decline in fuel prices continue? Industry news from late 2018 and early 2019 seems to indicate that freight rates may continue to rise through at least the first half of 2019, and industry experts are reporting an increase of anywhere between 1% and 8%. Of course, this increase is susceptible to fluctuations in the stock market as well as the federal government’s ability to pass policies to improve infrastructure and regulations regarding trucking companies/drivers. Moreover, it is believed that the industry will continue to be plagued by a driver shortage at least through the first half of the year. Statistics from 2018 showed most trucking companies were functioning at 100% capacity. 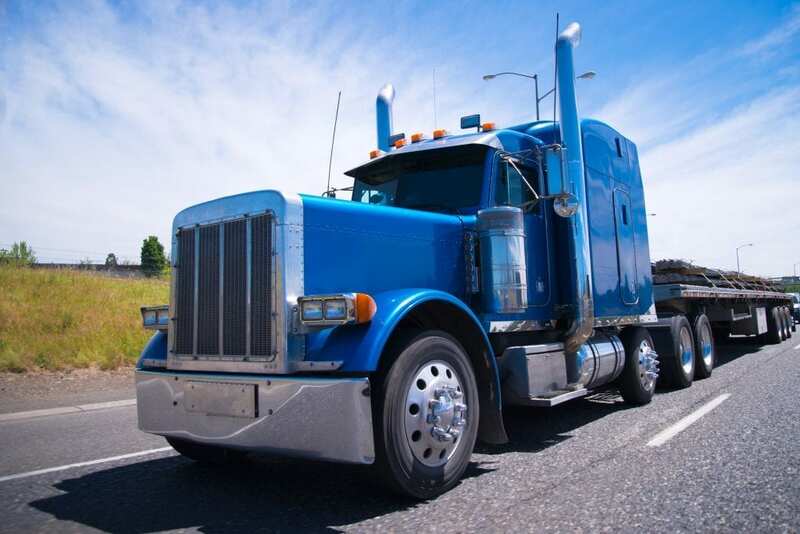 Often multiple loads were available per driver, making things such as trucking companies repositioning their equipment at no charge, utilization of additional equipment such as pumps and extra hoses at no cost, waiving of tank wash fees, etc. a thing of the past. Trucking companies continue to report difficulty in hiring qualified drivers to fill available equipment, and that current drivers are demanding higher pay for the lanes they are currently running. As for fuel prices, the jury is still out. Predictions from 2018 seem to indicate that fuel may moderate slightly in 2019, but that US production of crude oil may help to keep fuel prices lower than recent years. We will strive to provide you with the best customer service at the most competitive rates we can secure. We will be reviewing all existing rates and providing you with any updated rates. We will continue to provide rate ranges on our rate quotes so that you can best plan for your company’s transportation costs. We will continue to watch EIA data on diesel prices and ensure that you are not charged more than the current national average for fuel. We will work hard to find available coverage for your orders, if we are offered a truck, regardless of the rate, that fits your needs we will offer it to you so that you are given the opportunity to assess whether or not the need to move the product justifies the rate. We look forward to continuing to serve you in 2019. Best wishes for a happy and prosperous New Year for all. Sandy Bent – Owner All Systems Go Transport, Inc.